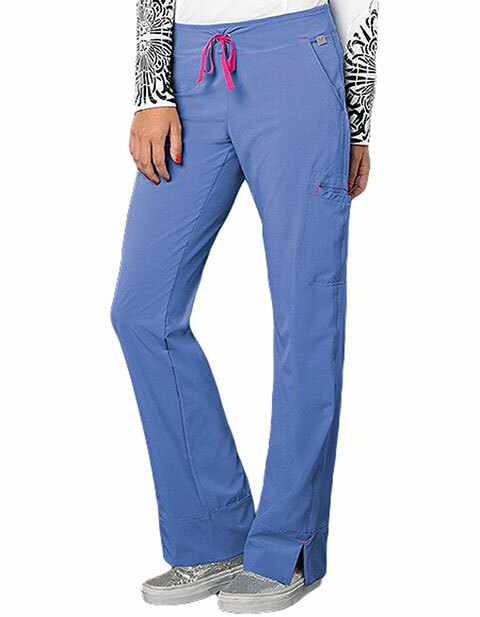 Add spark to your personality with Smitten hottie scrub pants for tall ladies. 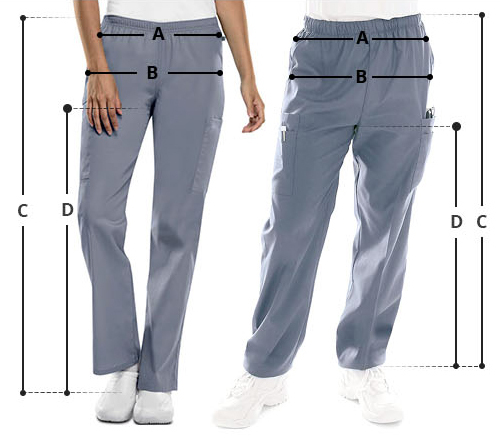 Featuring a modern low-rise elastic waistband layered with a drawstring, you can adjust the pants for a comfortable fit. Moreover, a relaxed cut, it will keep you comfortable all day while the front load patch pockets ensure storage of your paraphernalia.